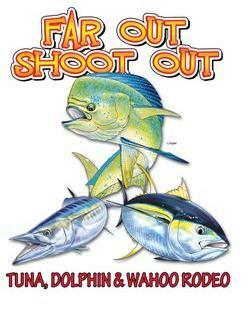 - This is a Tuna, Dolphin & Wahoo tournament. Overall winner category is determined by largest combined weight of one fish from each species. *You must weight at least 2 of the 3 species to be eligible for the overall category. - NEW You have until 6am the same day you plan to fish to declare your fishing day. 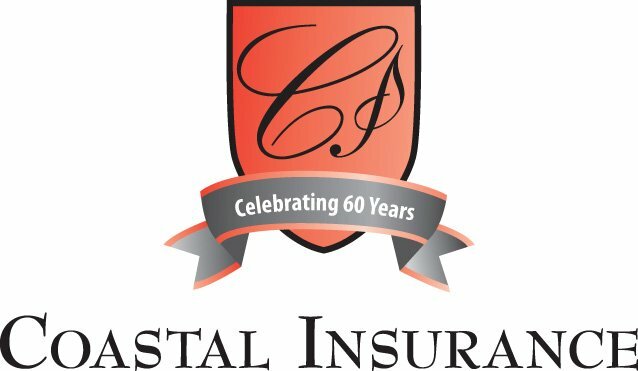 * Call (910) 253-3474 and leave a message to declare. - NEW Bring fish to scales by land or sea. Weigh-in at the OIFC by 8pm the same day you fish OR bring to the OIFC by vehicle before 12pm the day after you fish. Welcome Fisherman's Post Inshore Challenge to the Ocean Isle Fishing Center. This tournament is EVENT #1 in their series. 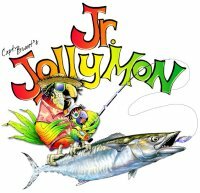 -CAPTAIN'S CHOICE FORMAT- Fish 1 out 2 days- EITHER Saturday, June 15th or Sunday, June 16th. 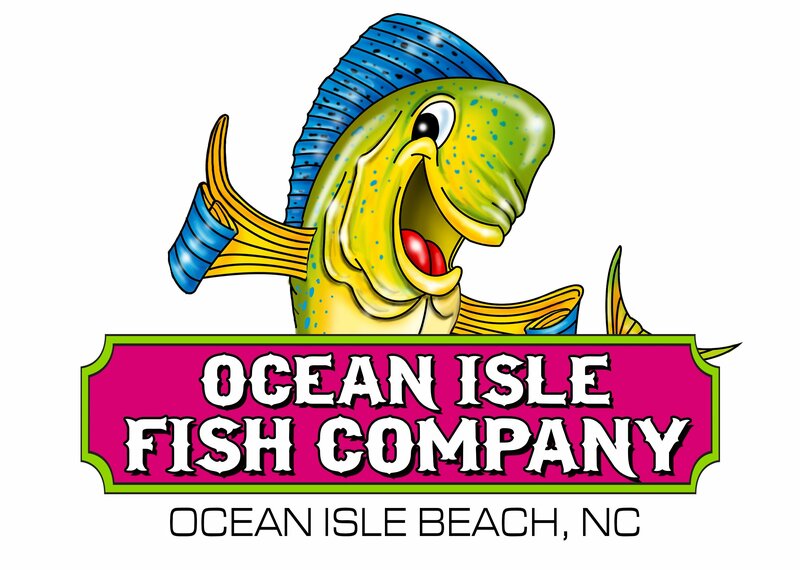 -Declare your intended fish day on your registration form or you have until 7:00am on Saturday, June 15th to call (910) 253-3474 and leave a message declaring your fish day. *If you do not declare a fish day, Saturday, June 15th, will automatically be counted as your fish day. *** RULE UPDATE REGARDING SMALL BOAT CLASS : A boat that has engine power of 300hp or less, regardless of the number of engines or length of boat, will be considered a "small boat". 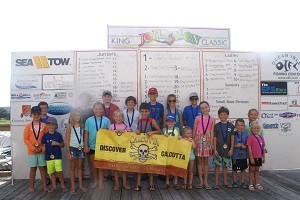 Prizes for top 25 heaviest King Mackerel? Wheel of Fishing- spin to win $100 bonus if you can spin your fish's weight. Registration will be from 7:30am-8am on Thursday, June 13th at the Ocean Isle Fishing Center. Fishing will begin at 8am and occur off of the OIFC docks. A max of 6 kids will be able to fish/compete off the dock at one time. If there are more than 6 entrants, there will be multiple tournaments heats. The first heat will start at 8am and all heats will last for 30 minutes. Winners are determined by overall finishing place of all combined heats. 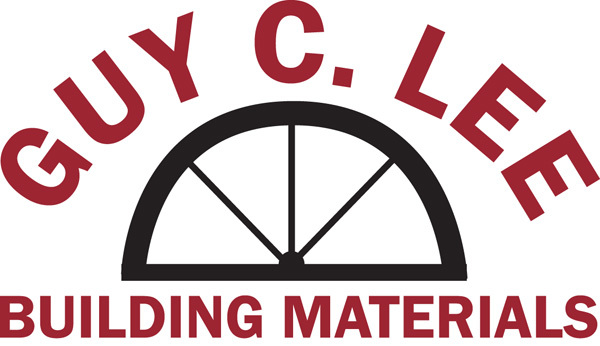 ENTRY FEE (includes rod/reel): $20 per entrant- payable in cash/check/credit card at the time of entry (7:30am-8am on Thursday, June 13th at the OIFC) *** If credit card is used, a 5% fee will be added to the transaction. Register at the OIFC by 9pm Thursday,June 14 OR print and mail in the entry form OR enter on-line until 11:59pm, Thursday, June 14th. All registrations must be received before fishing time Friday, June 15th. Fishing starts at 7am and all fish must be weighed in at the OIFC by 3pm on Friday, June 15th. If there are multiple Jrs. on board the same boat, all Jrs. will be recognized and the prize split up equally. 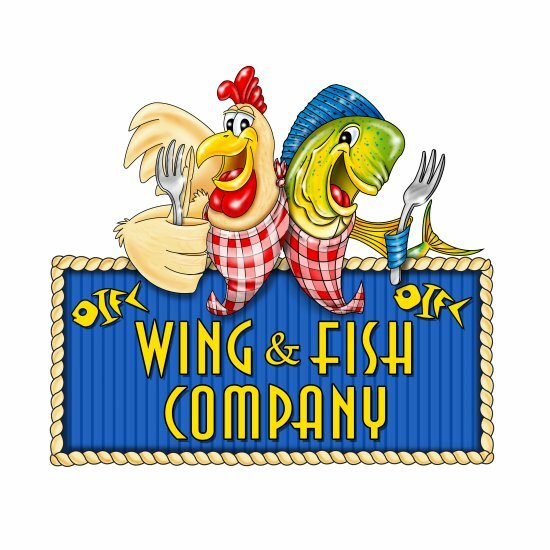 CAPTAIN'S CHOICE FORMAT- Fish 1 out 2 days- EITHER Saturday, October 26th or Sunday, October 27th. Declare your intended fish day on your registration form or you have until 7:00am on Saturday, October 26th to call (910) 253-3474 and leave a message declaring your fish day. -If you do not declare a fish day, Saturday, October 26th, will automatically be counted as your fish day. 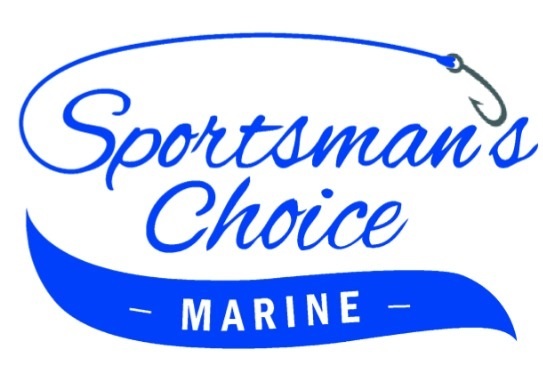 Sportsman's Choice Marine SPEEDY KING Award. $500 paid to the first King weighed on Saturday and $500 paid to the first King weighed on Sunday. Scales open at 7am and you can weigh-in and go back fishing as many times as you want. 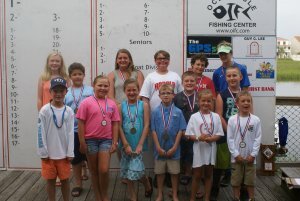 OIFC Family Fishing Awards, ALL teams that weigh ANY tournament eligible species and have a lady, junior AND senior angler on board win a $100 OIFC gift card. 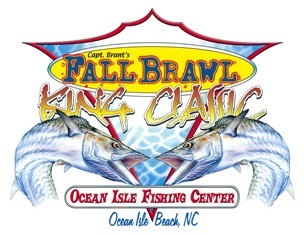 The Fall Brawl is also proud to support the Long Bay Artificial Reef Association. Thus, this tournament is designated in memory of Capt. Roger and as a financial support mechanism for his family. 25% of all entries and TWT's received in this event will be kept and paid directly to the Capt. Roger Legacy Fund for his family's benefit. Capt. Roger loved to Wahoo fish; it was his passion. As you plow the seas in search of the next big bite, think about Capt. Roger and other great fishermen who have done the same, and loved it as much as you do. They are certainly looking down on you and waiting for the next strike. Entry fee is $500 to compete for primary prizes. Deadline to enter via check or cash directly to the Ocean Isle Fishing Center is 6am, November 23rd. Deadline to enter on-line is 11:59pm, November 22nd. A team may fish up to 2 days within the eligible fishing days. To declare a fishing day, a team will call the declaration hotline (910-253-3474) and leave a voice message prior to 6am of their declared fishing day. Primary Prizes are based on the heaviest 4 Wahoo aggregate. A minimum of 2 Wahoo must be weighed to be eligible. Primary Prizes will pay back 1st, 2nd and 3rd place. A team may win only ONE primary prize. There is a Heaviest Wahoo optional TWT. 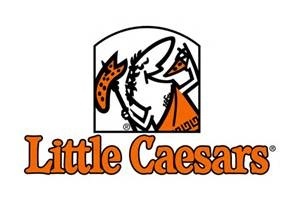 This TWT offers a Level I entry at $200 and a Level II entry at $500. A team may win only ONE place in each TWT level. There is a Heaviest Blackfin Tuna optional TWT. This TWT offers a Level I entry at $200 and a Level II entry at $500. A team may win only ONE place in each TWT level. To weigh, a team may bring their fish to the Ocean Isle Fishing Center by land or sea. Scales will be open until 5pm on the same day in which the team declared AND from 9am until 12pm the day after the team fished. All fish must be weighed no later than the day after caught by 12pm. A max of 4 Wahoo from each team will be accepted at weigh-in each eligible day. A team may upgrade their aggregate by dropping smaller fish upon their second weigh-in. A max of 1 Blackfin from each team will be accepted at weigh-in each eligible day. A team may upgrade their Blackfin weight upon their second weigh-in.